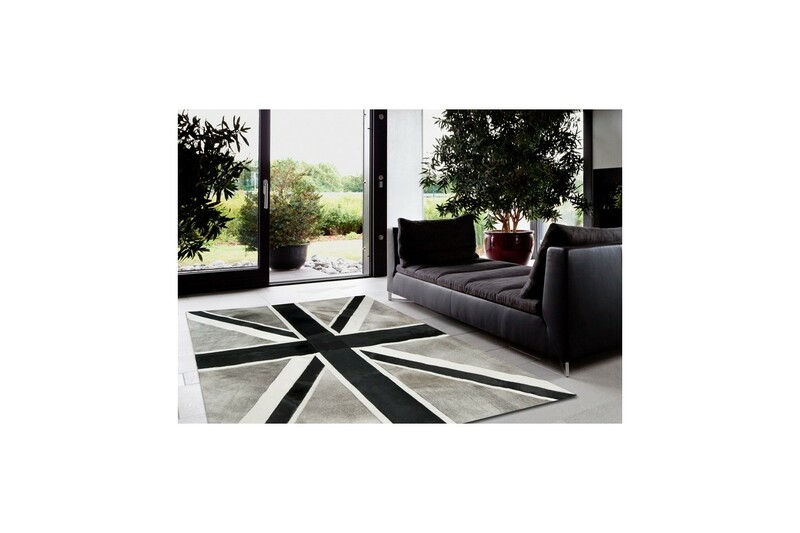 K-1910 is a classic rug sporting the Union Jack flag in a monochrome design (black/grey). 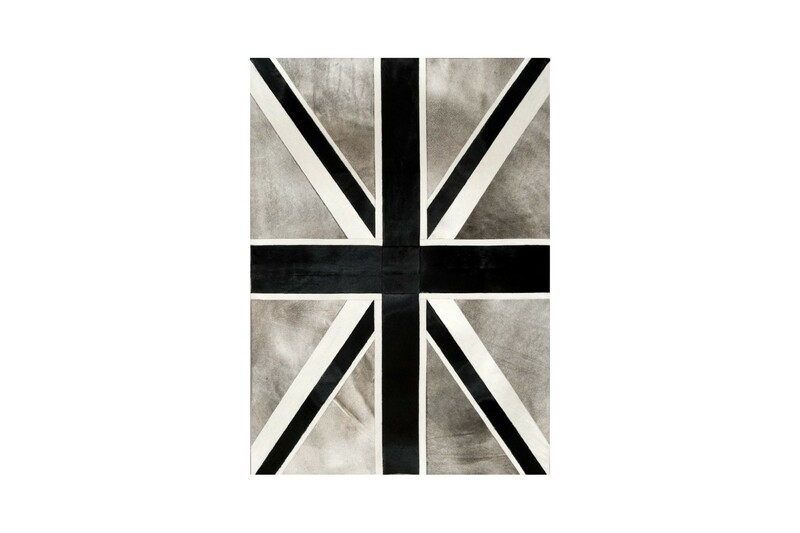 This replicated United Kingdom flag area rug is a true classic. 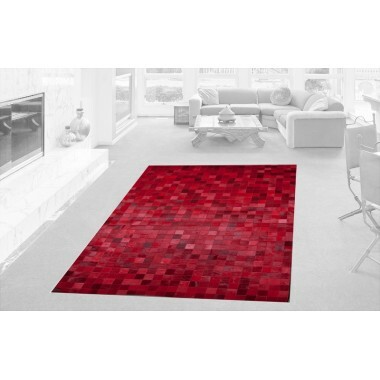 Take any room and make it stand out with this classic piece. 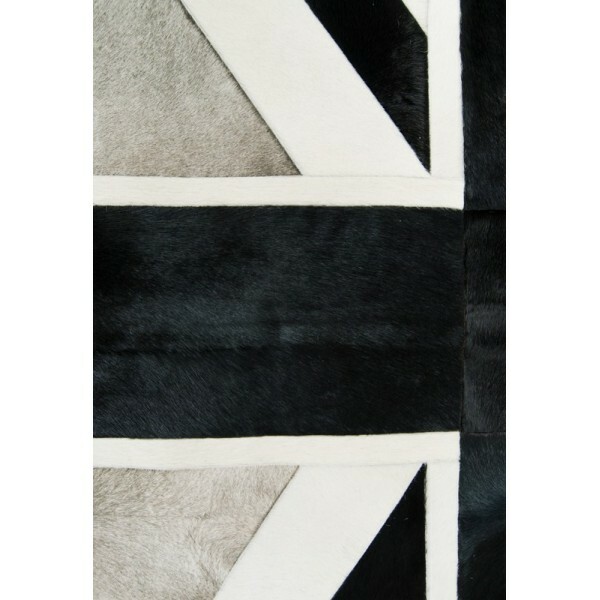 Its design is not typical for a replica of the flag of the United Kingdom. 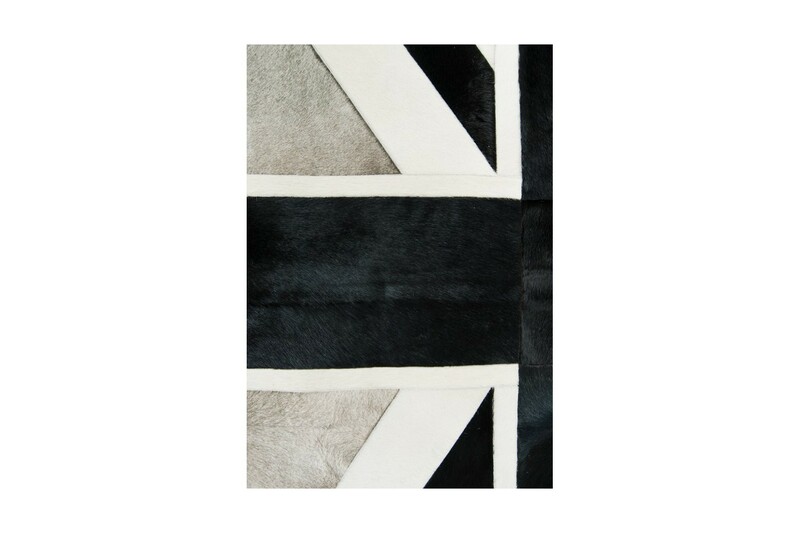 The black, ivory and gray colors may not be the standard flag colors, but the sentiment is there. 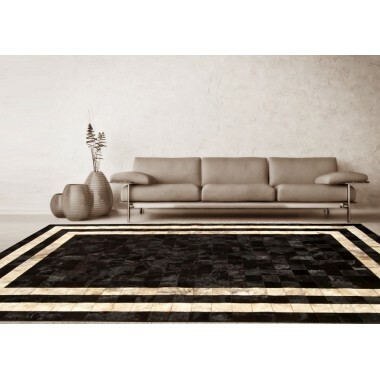 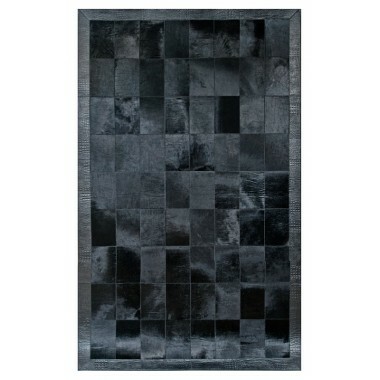 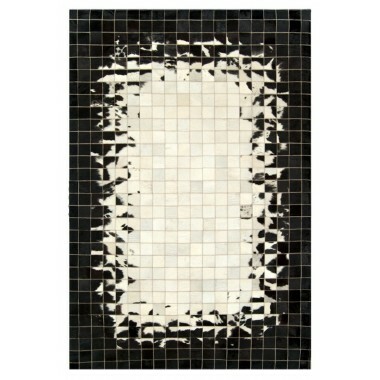 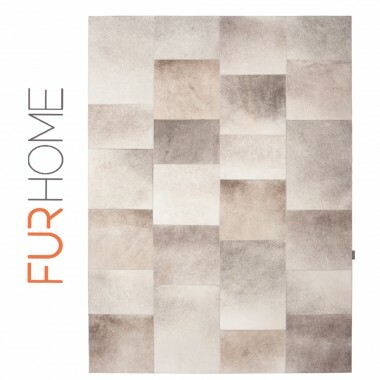 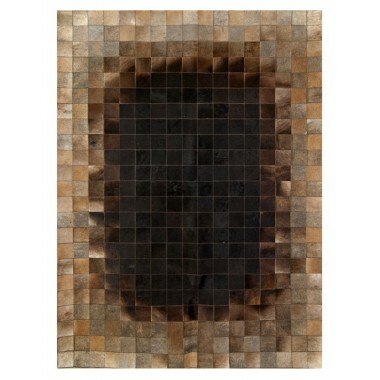 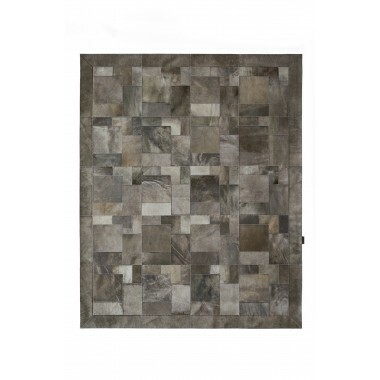 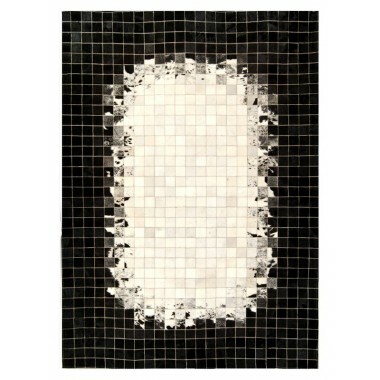 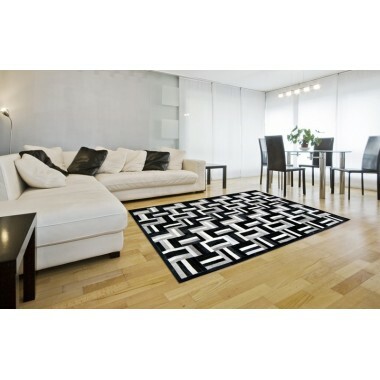 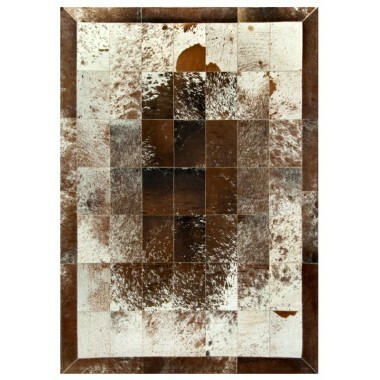 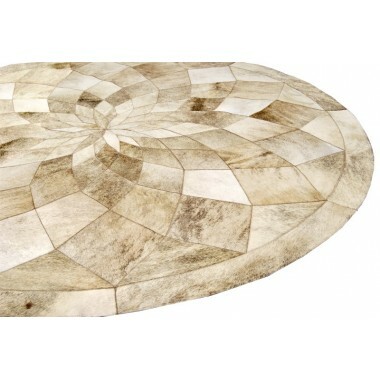 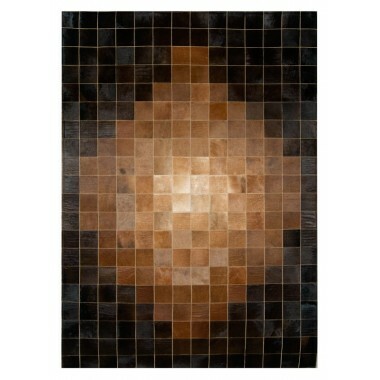 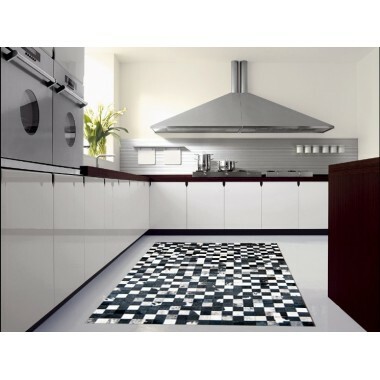 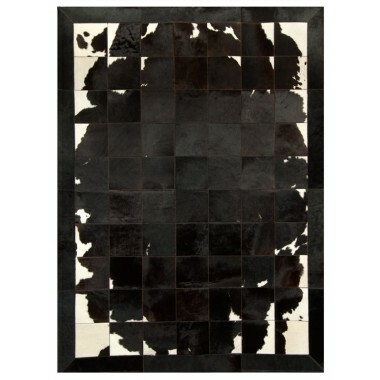 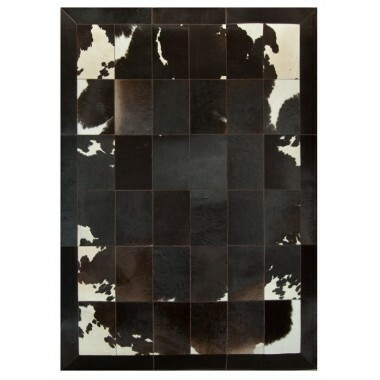 Stylish and distinctive this rug is sure to please. 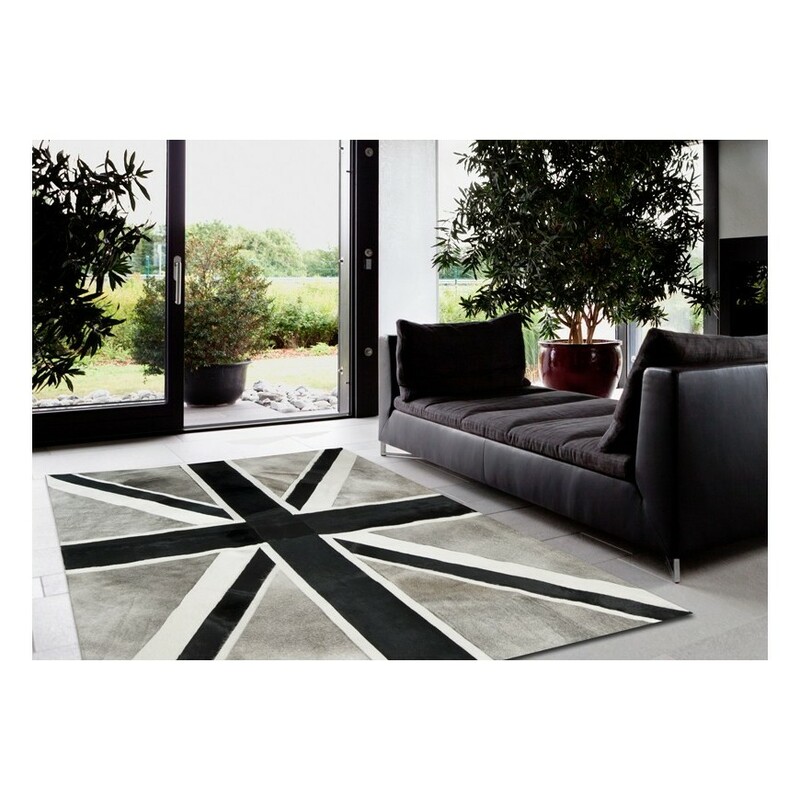 Unlike the actual flag of the United Kingdom your area rug piece will be seen every day and not just on special occasions. 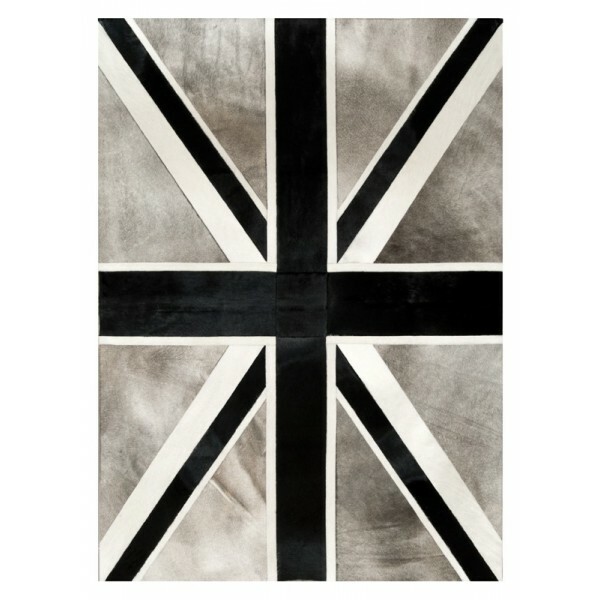 Sturdy and strong just like the Union Jack design. 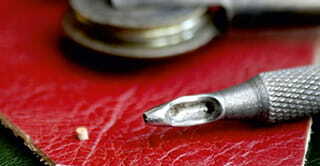 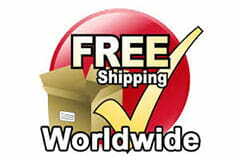 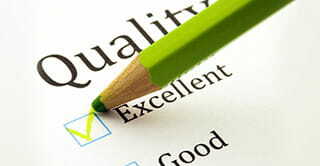 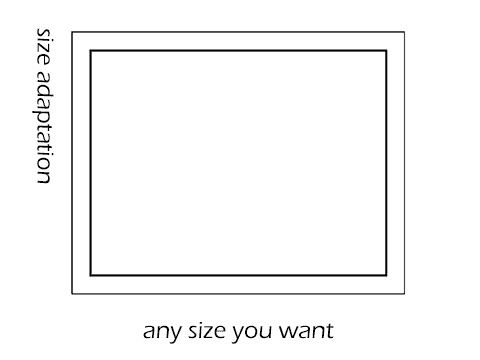 Made to fit your needs, it comes in an assortment of sizes. 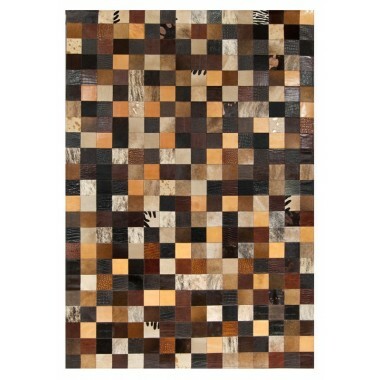 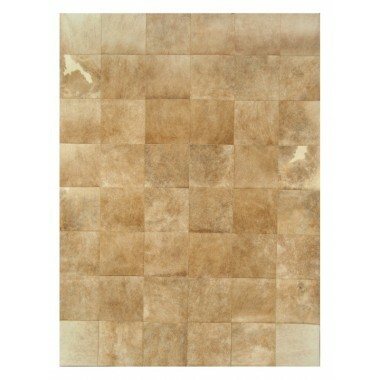 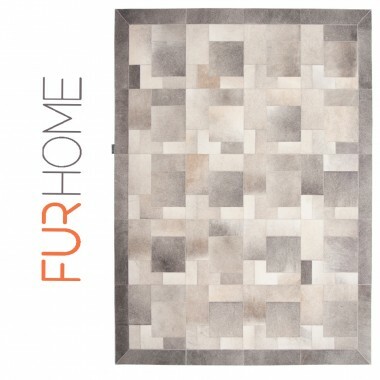 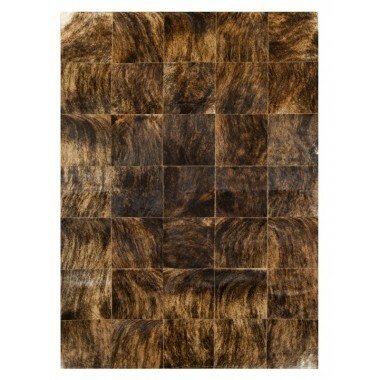 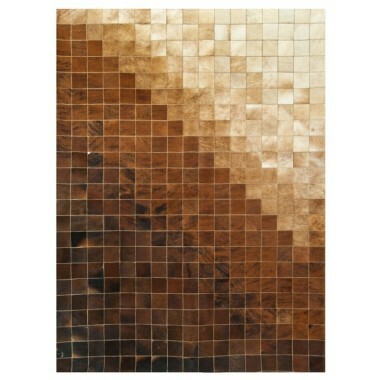 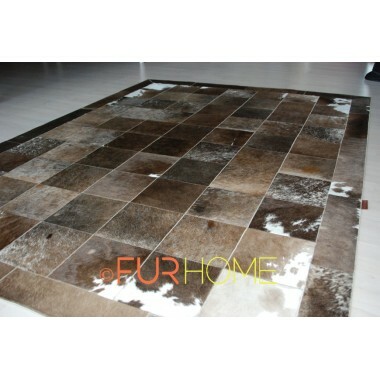 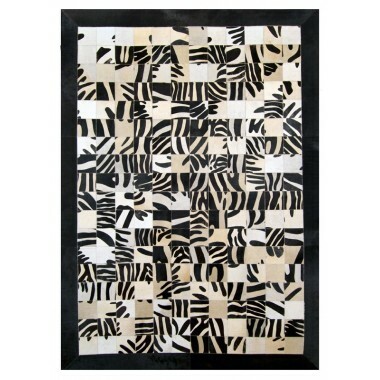 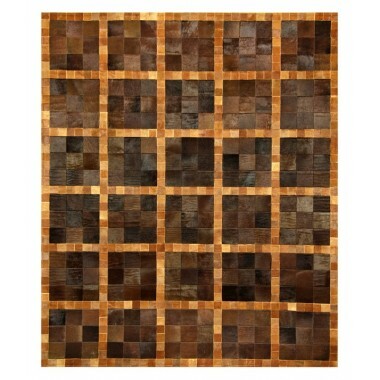 Stand up for this great rug or relax by the hearth as you cuddle with loved ones. 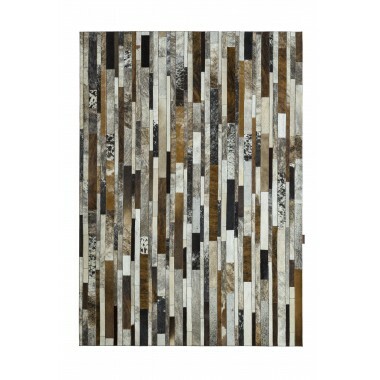 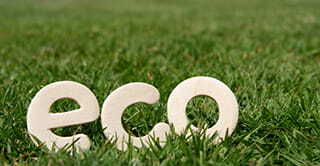 It will elevate any room and bring out the colors of the room it resides in. 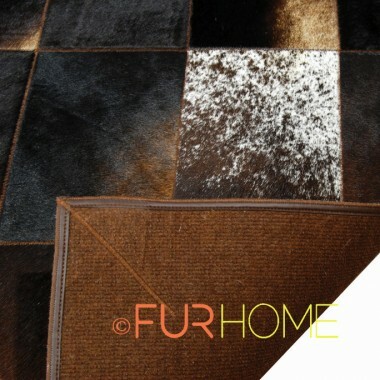 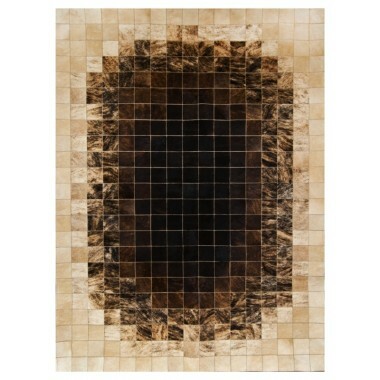 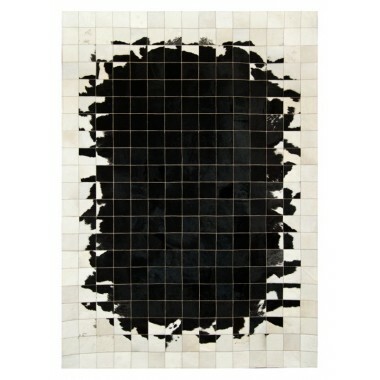 Transform the appearance of your interior space with these magnificent rugs.